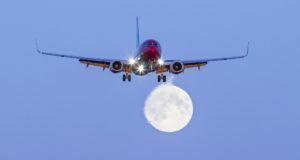 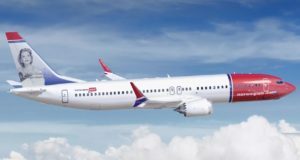 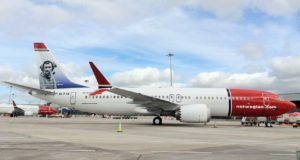 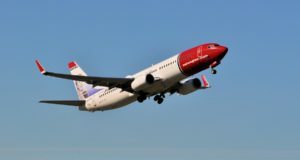 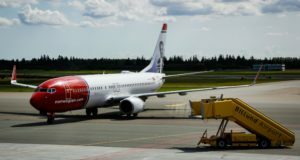 As it reports its performance figures for March, impacted by the grounding of its MAX aircraft, Norwegian sells two more 737-800s. 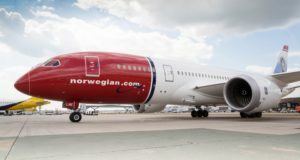 New routes to Miami and San Francisco and a summer service to Seattle have also just taken off. 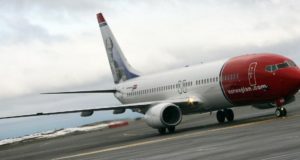 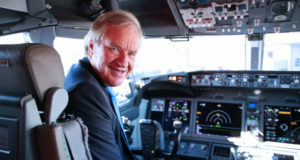 Norwegian says it will demand compensation from Boeing over having to ground its 737 MAX 8 fleet. 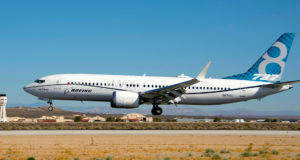 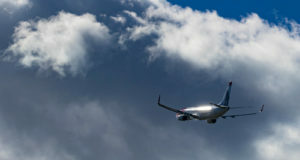 A Boeing 737 MAX 8 aircraft was stranded in Iran for over two months, awaiting a new engine. 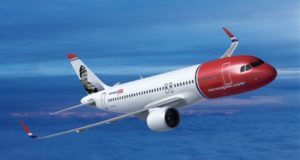 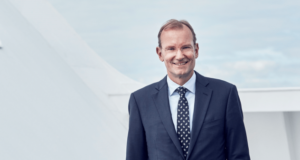 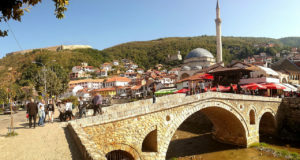 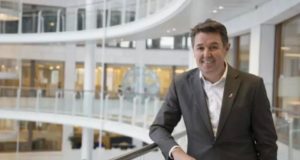 A new connection between Bosnia and Göteborg Landvetter means more routes – but in some cases fewer flights. 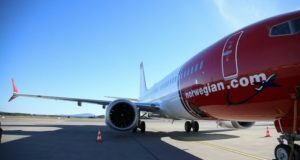 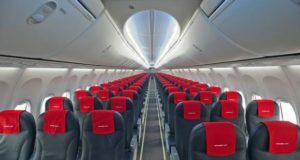 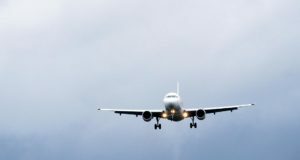 The low-cost carrier has announced a seasonal route to the Kosovan capital from the last unserved Nordic capital.